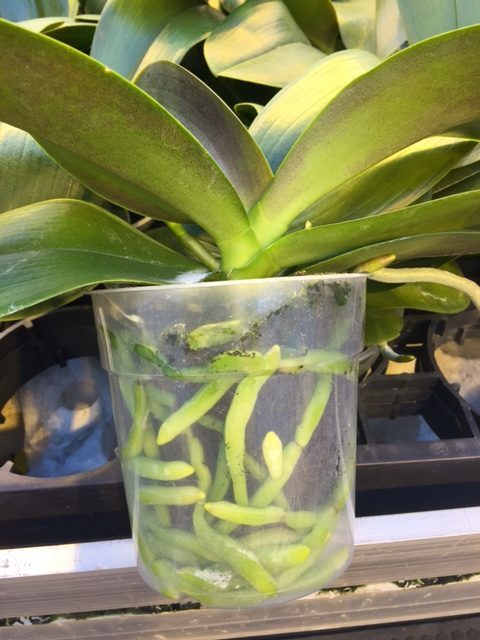 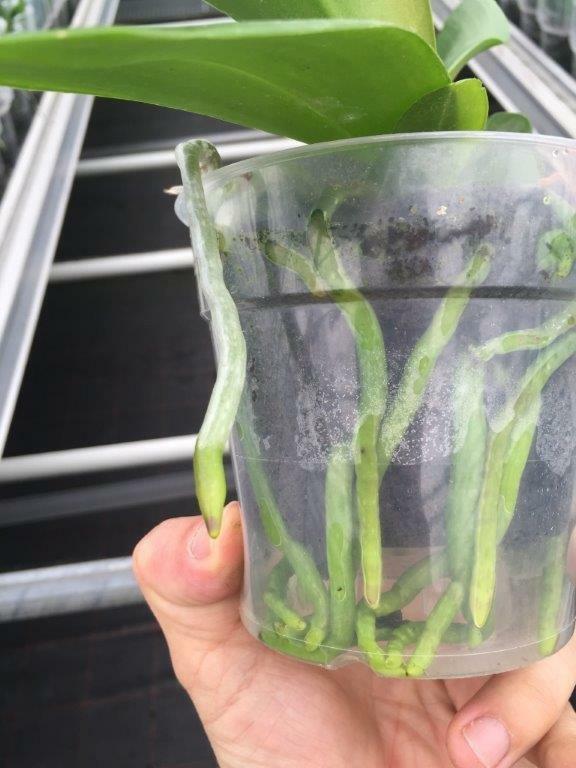 The Xcellent Xtra+® is the best plug for finishing your orchids. 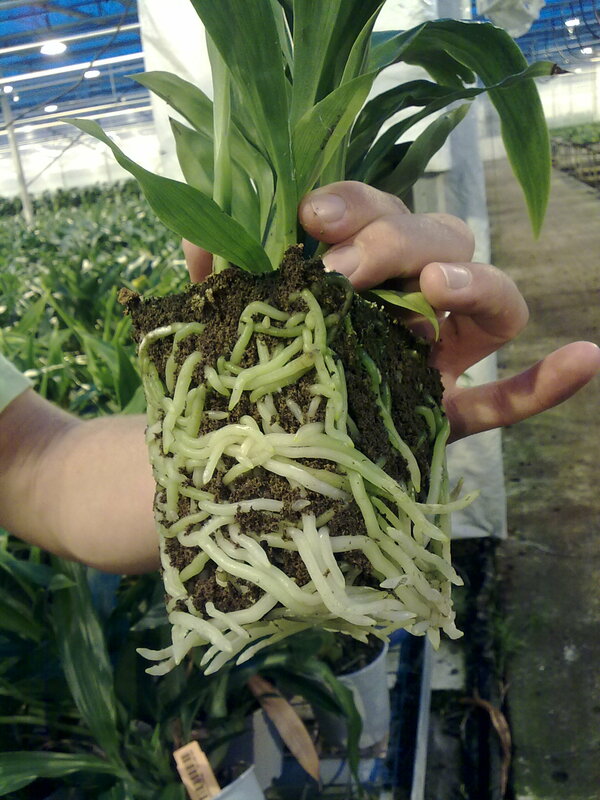 The plug is made in one piece: the young plant and plug quickly fuse together. 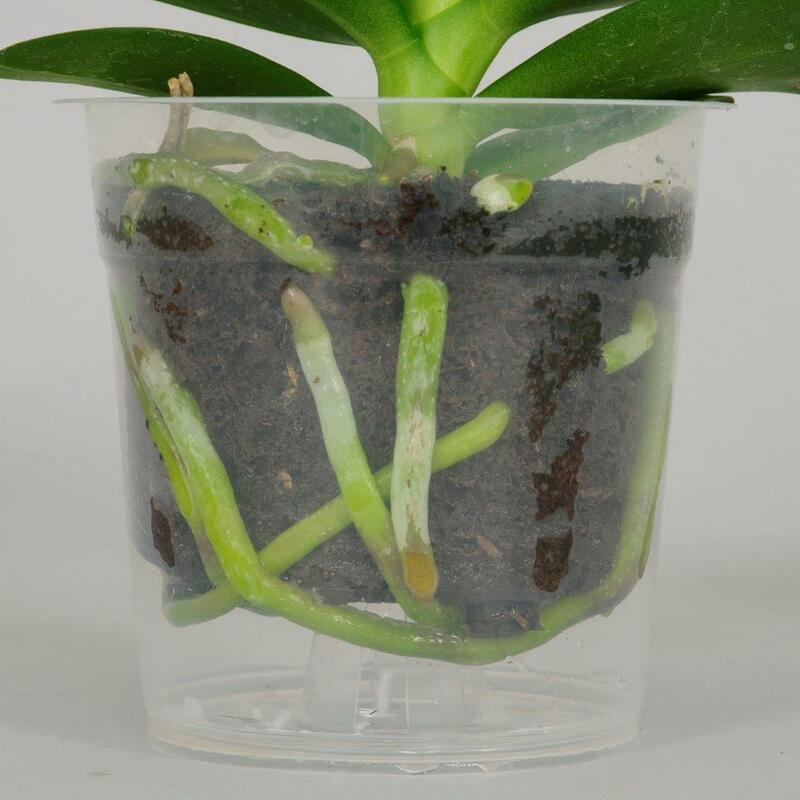 The basis of the plug is an airy substrate with a balanced mix of raw materials providing a quick and optimal water balance. 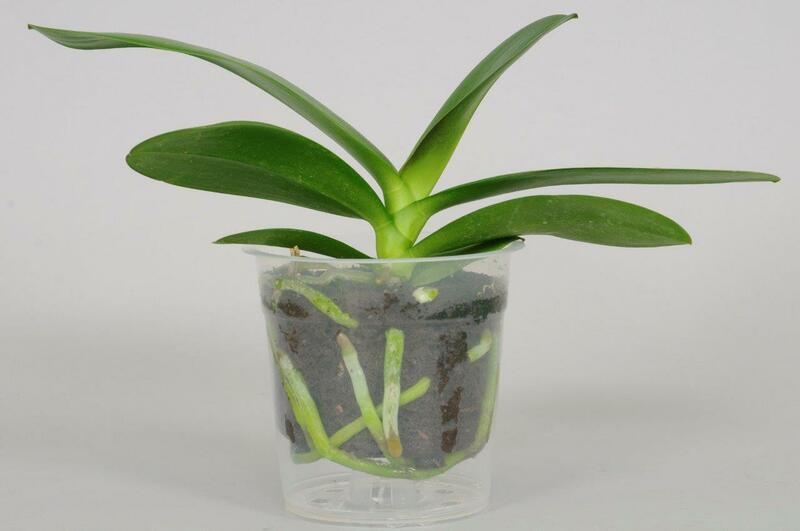 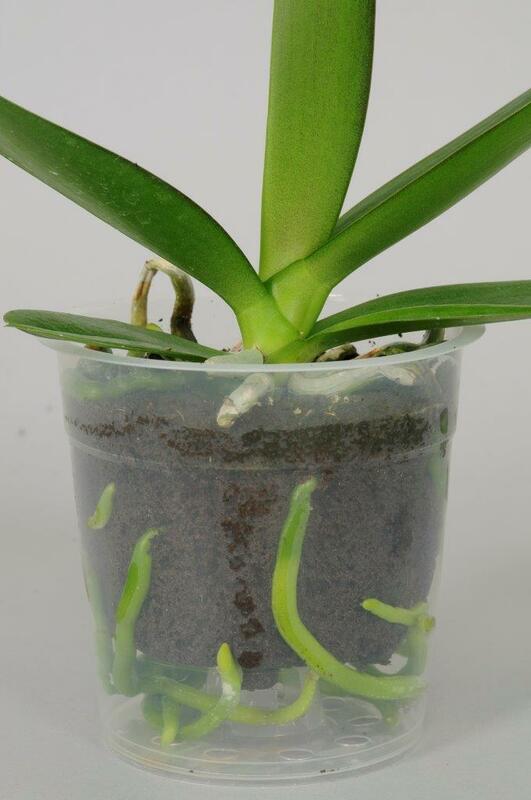 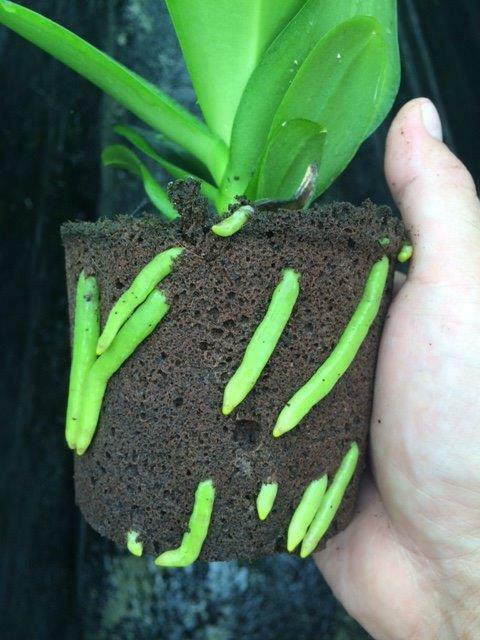 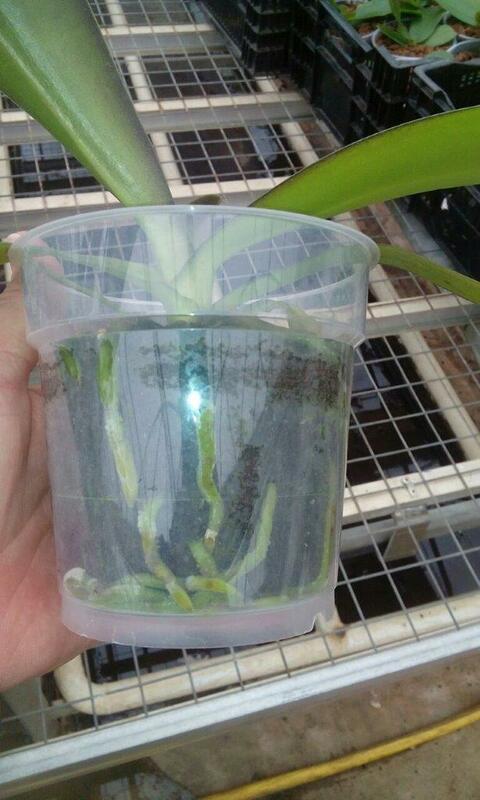 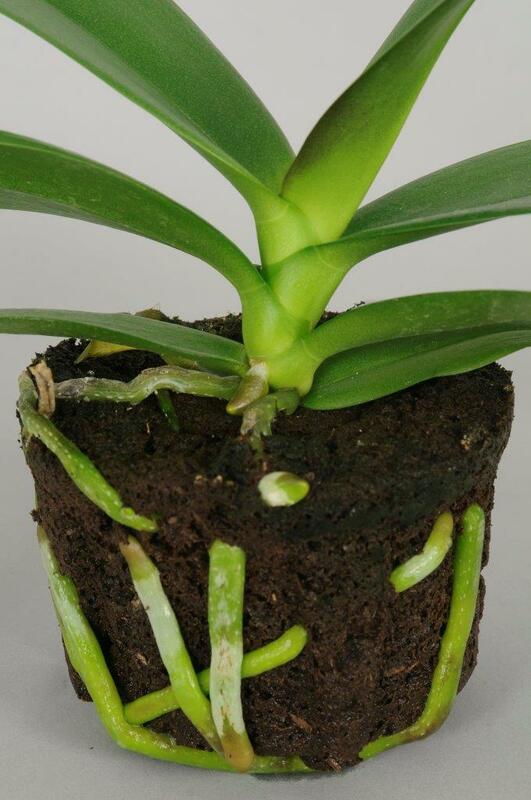 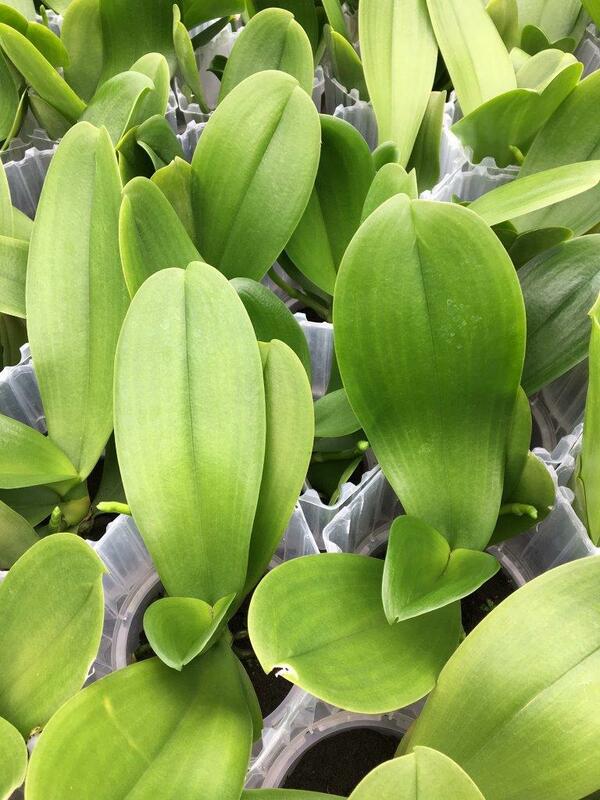 The Xcellent Xtra+® promotes quick rooting of the orchid young plants and minimises the risk of root damage. 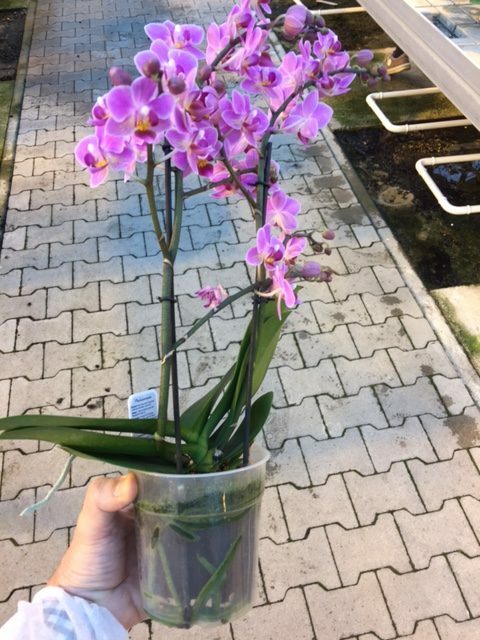 There are various versions of the Xcellent Xtra+® available: 9 cm and 12 cm for the Xcellent Horseshoe plug®; and 6 cm and 7 cm for the smaller Xcellent Xigar Plug®. 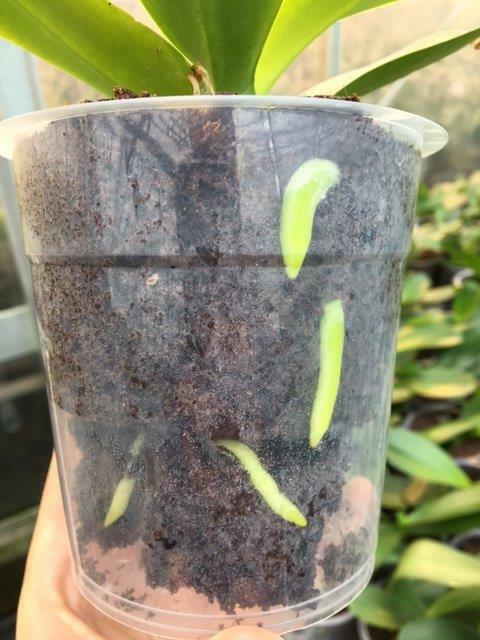 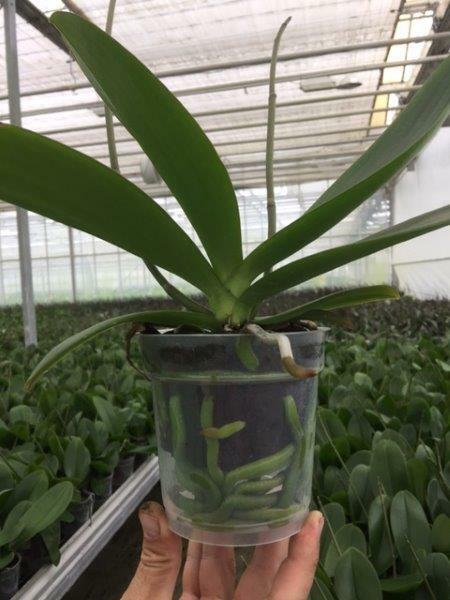 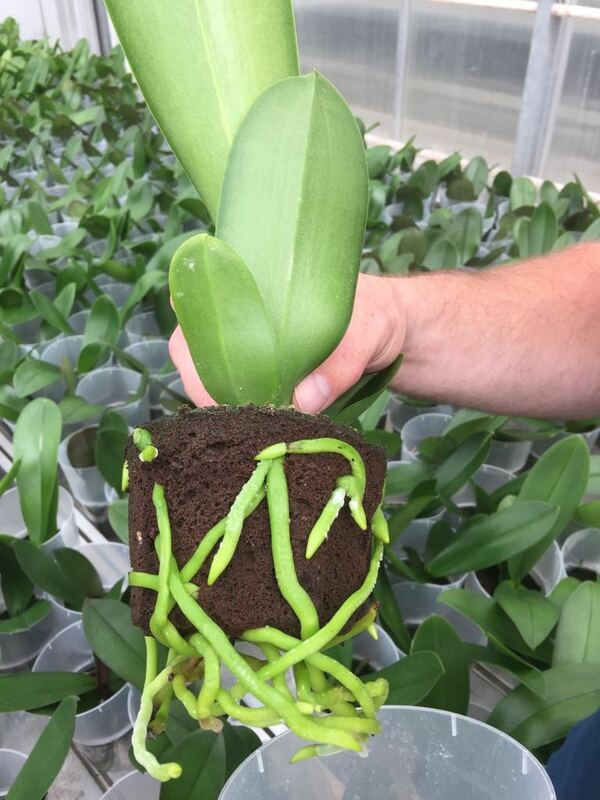 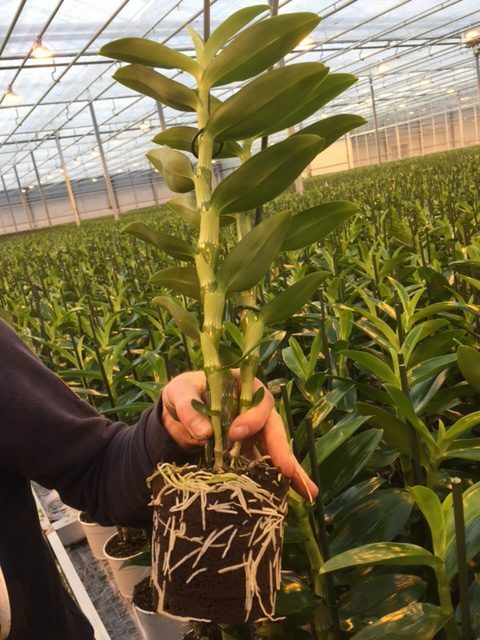 The unique, centrally positioned planting hole in the Xcellent Xtra+® promotes quick rooting of the orchid plants and minimises the risk of root damage. 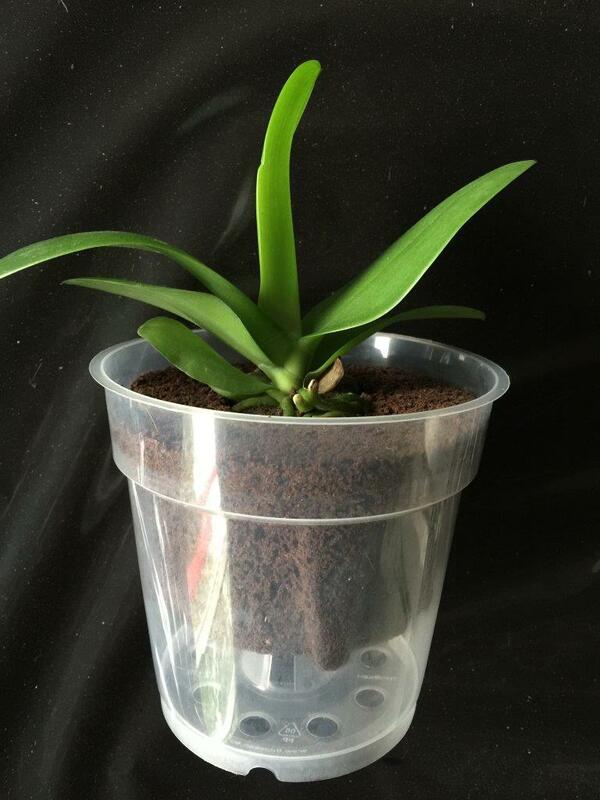 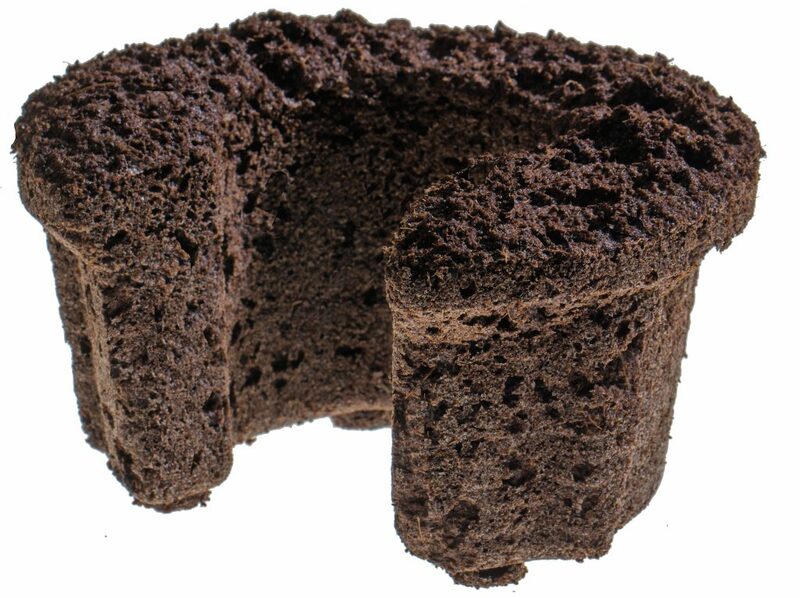 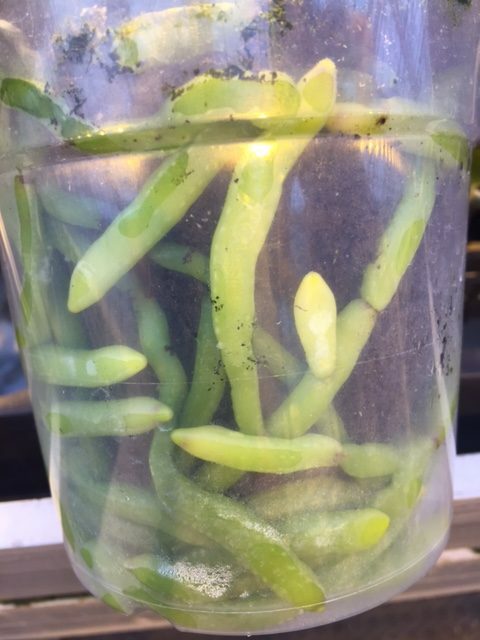 The structure of this growing medium ensures an ideal water/air ratio. 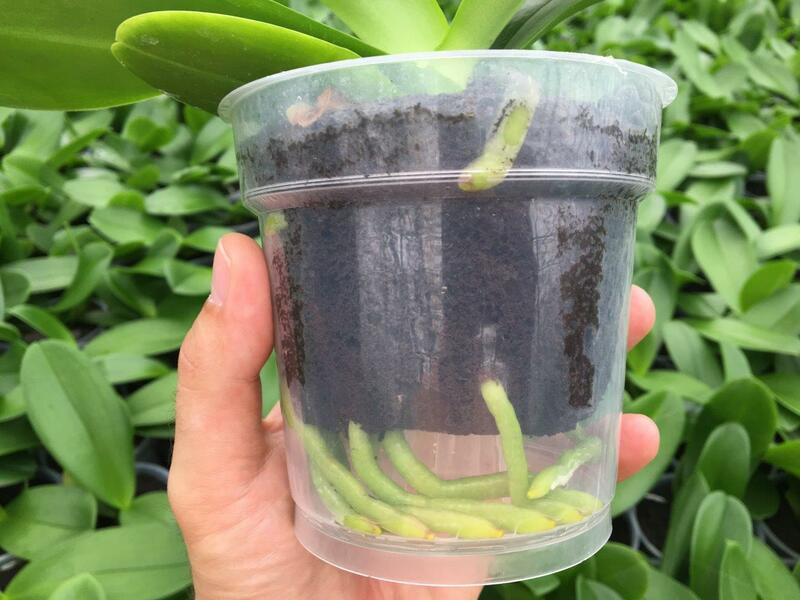 This significantly reduces the time needed to grow the plants. 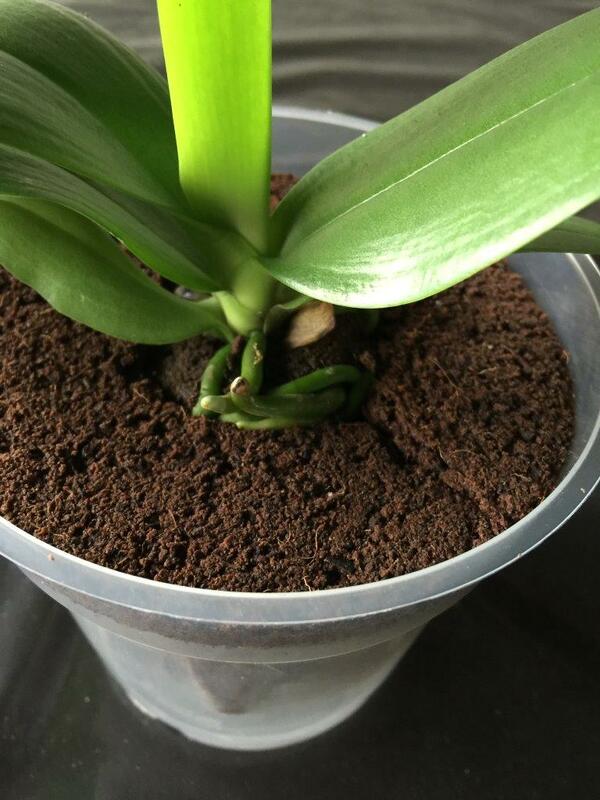 You can work faster and more efficiently with the Xcellent Xtra+®. 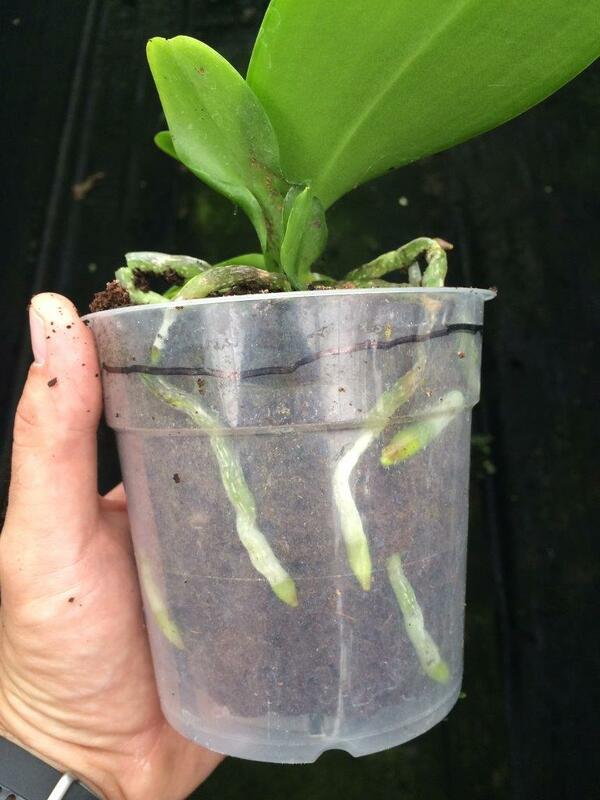 Planting the plug in pots is easy. 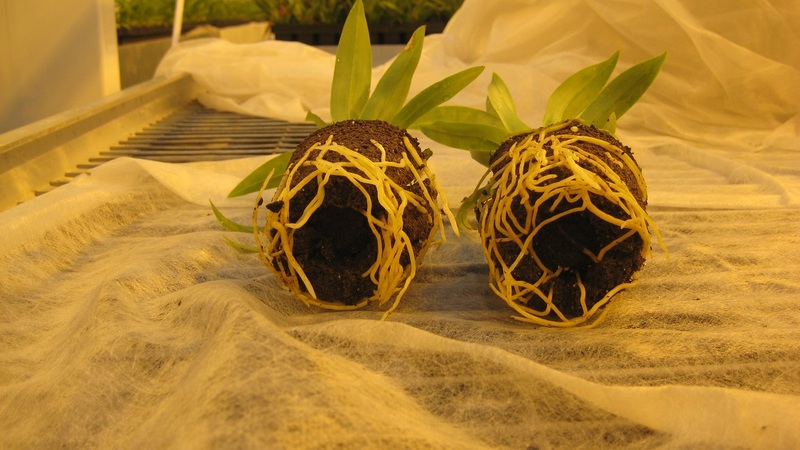 The uniform rooting of your young plants ensures faster development.